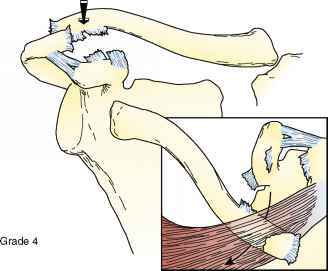 • Tests to diagnose impingement syndrome include a positive Hawkins test, a painful arc of motion, and weakness with external rotation. • Tests to diagnose a complete cuff tear include a positive drop-arm test, a painful arc of motion, and weakness to external rotation. • Incomplete tears of the rotator cuff improve with physical therapy, anti-inflammatory medications, or subacromial injection. 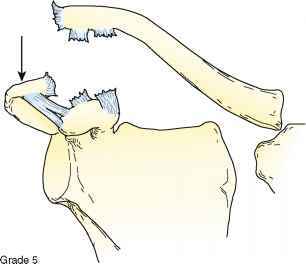 Figure 30-3 Progressive severity of acromioclavicular (AC) joint injuries. Grade 1 indicates incomplete injury of ligaments. 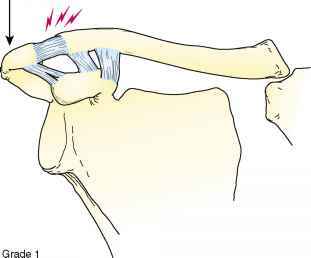 Grade 2 has complete injury of the AC ligaments but intact coracoclavicular (CC) ligaments. 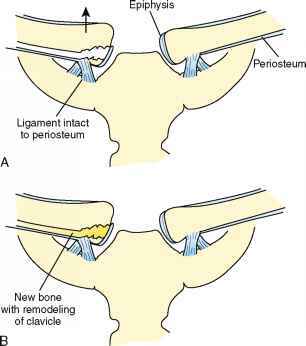 Grade 3 injuries have complete injury of both AC and CC ligaments. Grade 4, 5, and 6 injuries are progressively severe, with posterior displacement of clavicle, severe superior displacement of clavicle, and inferior displacement of clavicle beneath the coracoid process. By far the two most common diagnostic categories about the shoulder are rotator cuff impingement and shoulder instability. The rotator cuff is a group of four muscles—supra-spinatus, infraspinatus, teres minor, and subscapularis—that originate from the scapular surface, traverse just outside of the glenohumeral capsule, and insert onto the tuberosities of the humerus (Fig. 30-7). The rotator cuff initiates motion in the shoulder and stabilizes the humeral head in the gle-nohumeral joint. 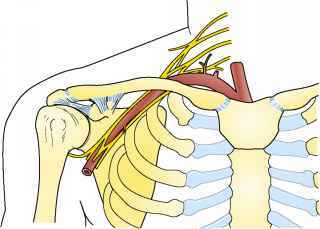 Figure 30-4 Drawing shows proximity of major neurovascular structures to sternoclavicular joint. testing includes straight, forward flexion of the shoulder (Neer sign), abduction and internal rotation of the shoulder (Hawkins sign), and adduction of the shoulder in a 90-degree, forward-flexed position (Figs. 30-8 and 30-9). The examiner must be cautious with the latter test because it may be positive with impingement but also with AC joint hypertrophy alone or with degenerative change of the AC joint. Isolated testing of the rotator cuff is performed in sequence. To isolate the supraspinatus muscle, the examiner should perform the "empty can" test. This is performed with the arm slightly forward-flexed in the plane of the scapula, abducted to 90 degrees, with full internal rotation (i.e., with thumbs down, or empty can). The examiner should then place resistance on the patient's distal hand in an inferior direction. 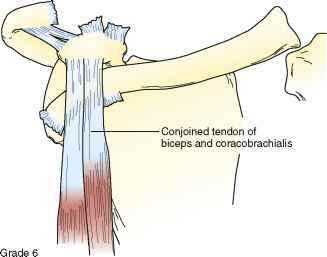 If this exacerbates pain, it is a positive finding of impingement or rotator cuff tendinopathy. If the patient has a positive "drop arm" sign, unable to maintain the arm in this position, a complete rotator cuff tear should be suspected. However, this does not confirm a complete rotator cuff tear because the patient may be guarding secondary to pain. Clinically, the examiner can clarify the difference by performing a diagnostic subacromial injection with lidocaine. The injection should significantly diminish pain complaints but not affect the motor function of an intact rotator cuff (Park et al., 2005). (Fig. 30-11). 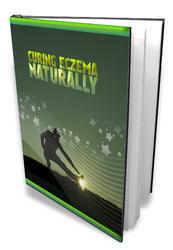 Weakness or inability to press against resistance is considered to be a positive test. Once the diagnosis is made clinically, AP and axillary shoulder x-ray studies can be obtained to evaluate the extent of injury further or assess for concomitant injuries. MRI is not routinely indicated with an intact rotator cuff clinically, and we usually recommend trying a course of physical therapy for 6 to 12 weeks before ordering MRI (Park et al., 2005). 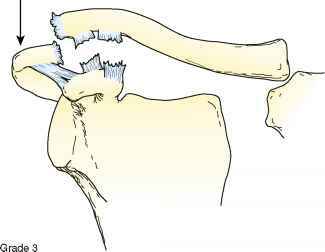 Figure 30-6 Medial clavicle injuries in patients younger than 23 to 25 years are likely physeal injuries and have the potential to remodel. If the patient has intact rotator cuff function on clinical examination and otherwise normal findings on radiographs, a conservative course of physical therapy is indicated for the impingement symptoms. From 90% to 95% of patients with incomplete tears of the rotator cuff improve with the course of physical therapy, anti-inflammatory medications, or a subacromial injection, although some may require surgery eventually (Matava et al., 2005). Physical therapy should focus on rotator cuff strengthening, ROM, posterior capsular stretching, and scapular stabilization. If patients fail a 6- to 12-week course of conservative treatment, a corticosteroid injection should be considered before surgery. If a patient is refractory to both corticosteroids and physical therapy, surgical intervention may be indicated. This is a more appropriate time to order an MR image because preoperative MR scanning can evaluate the extent of rotator cuff pathology, associated spurring, and degeneration within the shoulder joint. Although not necessary for making the diagnosis, MRI can assist the surgeon at surgery. For incomplete rotator cuff tears (<50% of surface), a partial debridement and subacromial decompression using arthroscopy can provide effective, long-term relief of impingement pain. 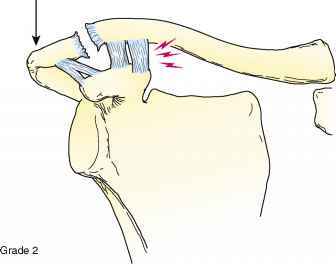 Management of rotator cuff tears greater than 50% or complete with clinical dysfunction is generally surgical. If the tear is identified before chronic retraction and muscle changes, primary arthroscopic or open repair has been effective in reducing pain and improving function. Rehabilitation after rotator cuff repair requires at least 6 weeks of passive ROM only, to protect the repair, followed by a gradual increase to resistance activities for the rotator cuff. Patients usually begin strengthening at 12 weeks. In patients with nonreparable chronic rotator cuff tears or those with advanced rotator arthropathy and degenerative disease, surgical interventions include muscle transfers, soft tissue grafts, hemiarthroplasties, and reverse shoulder hemiarthroplasties. infraspinatus, teres minor, and subscapularis) to the bony structure of the shoulder.